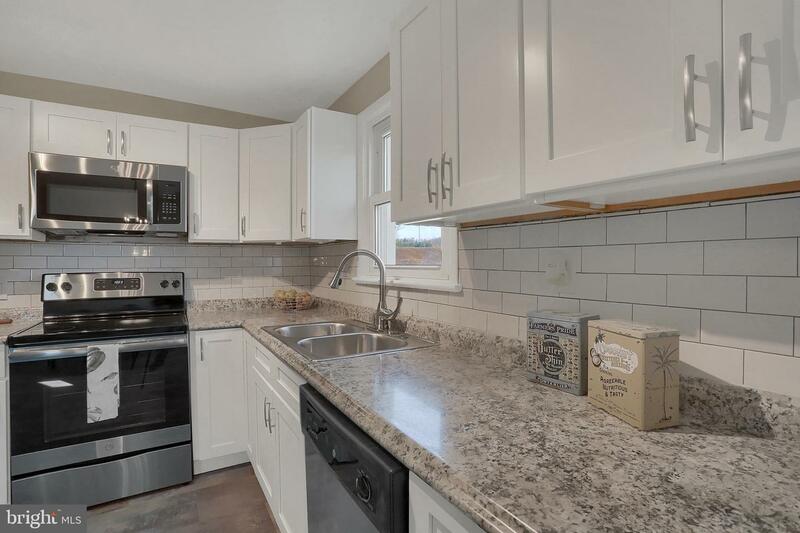 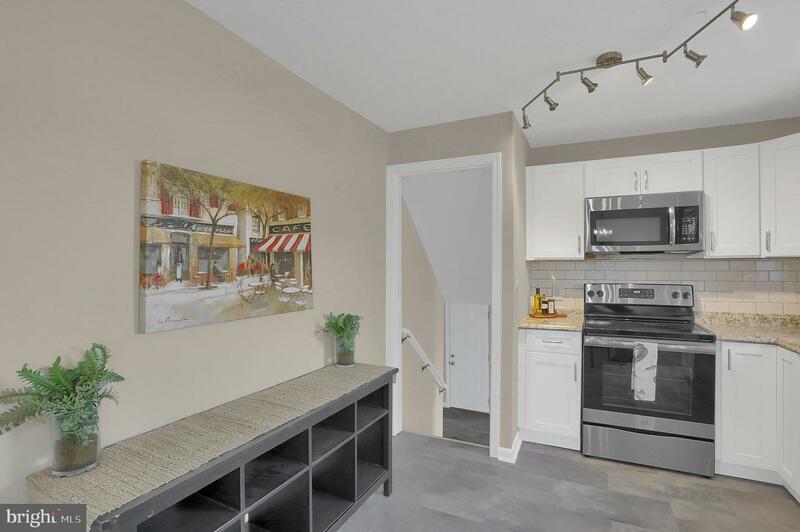 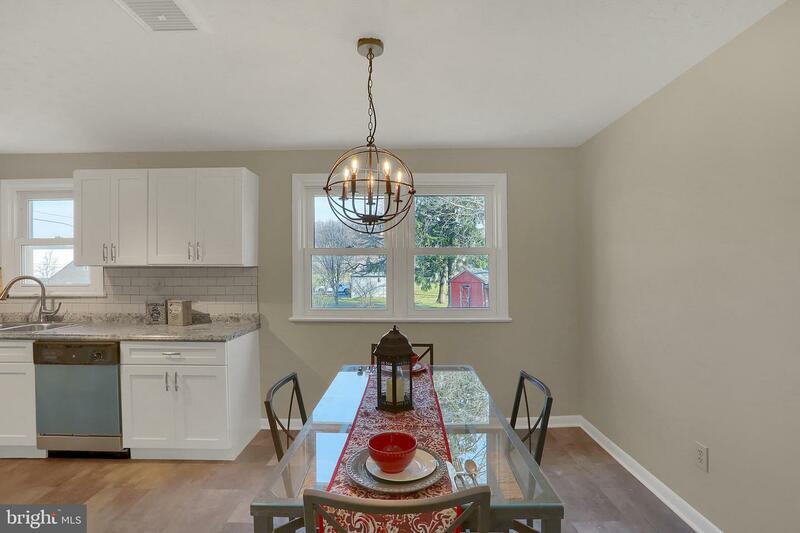 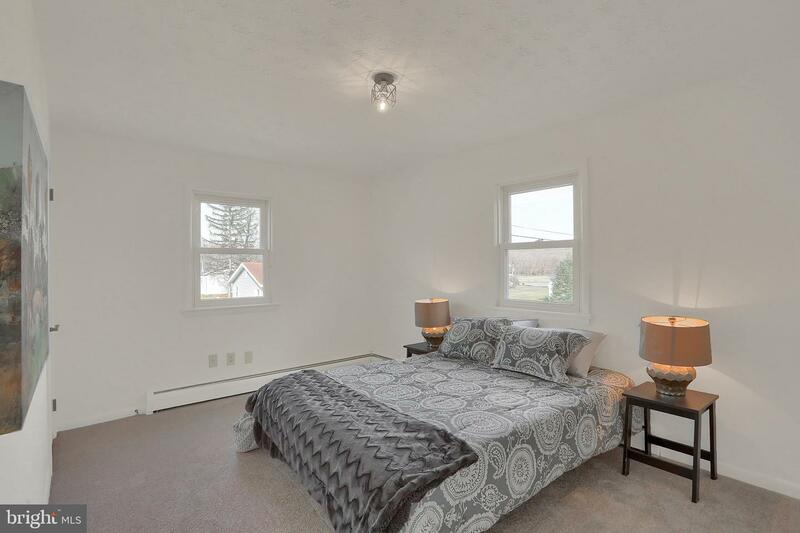 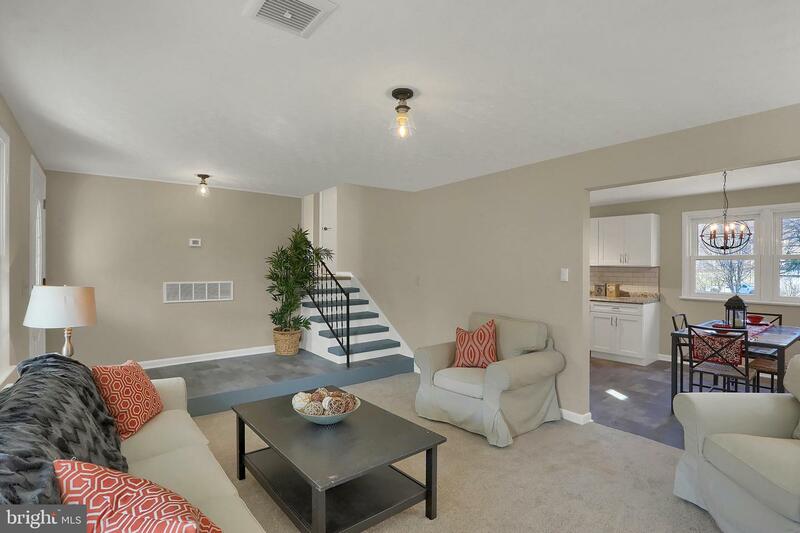 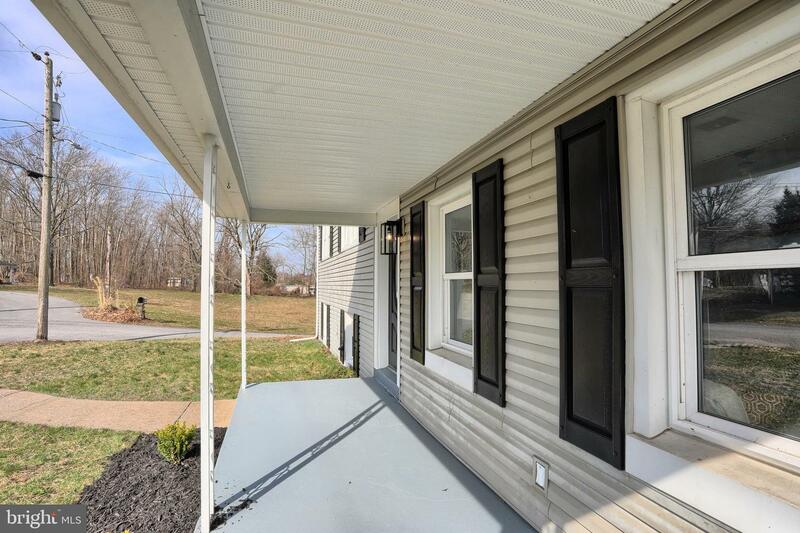 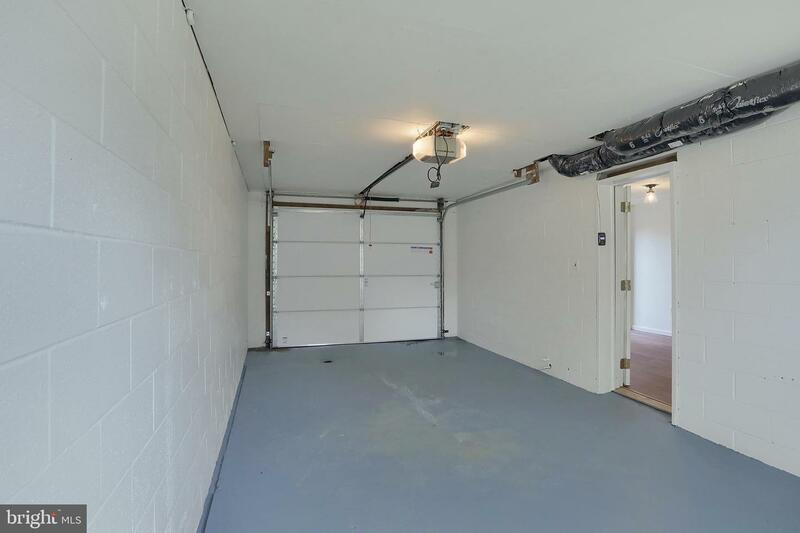 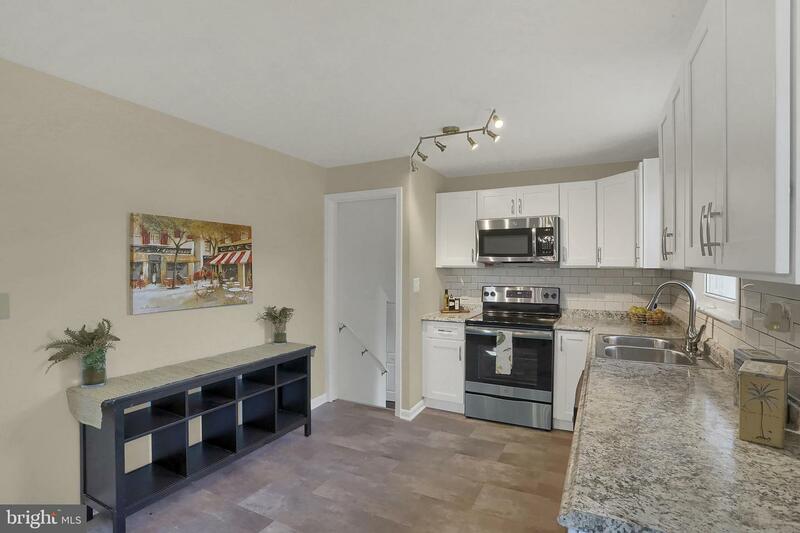 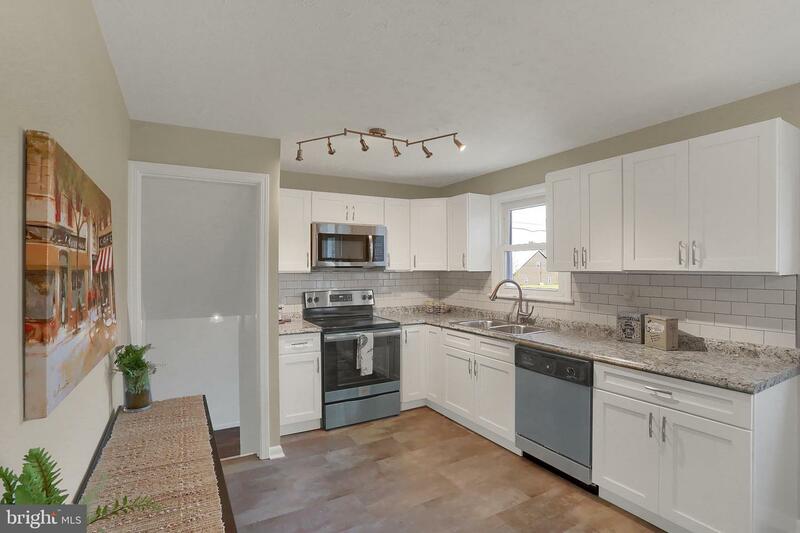 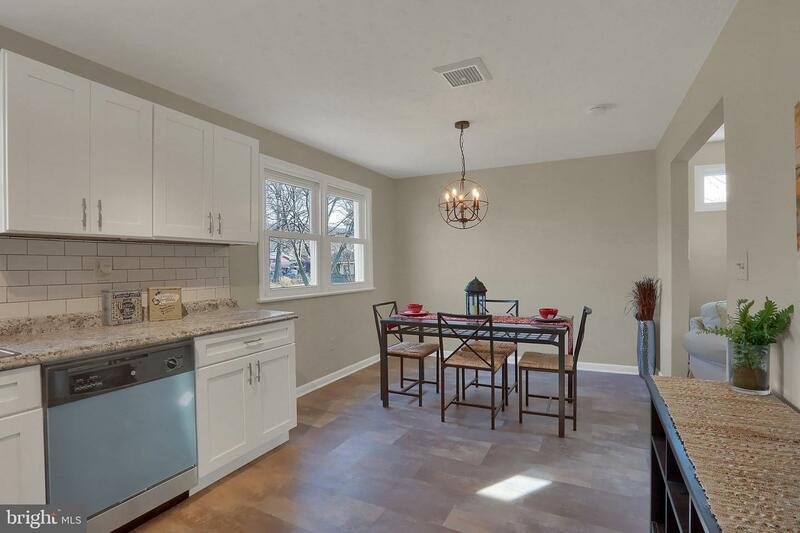 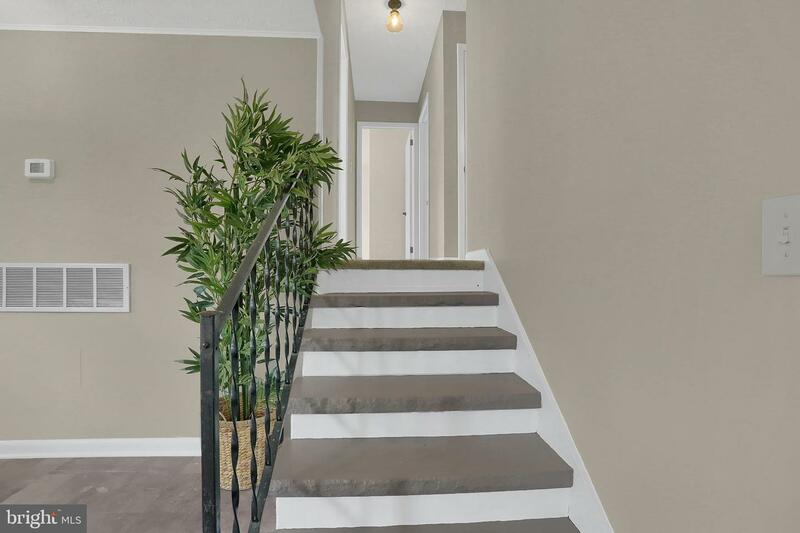 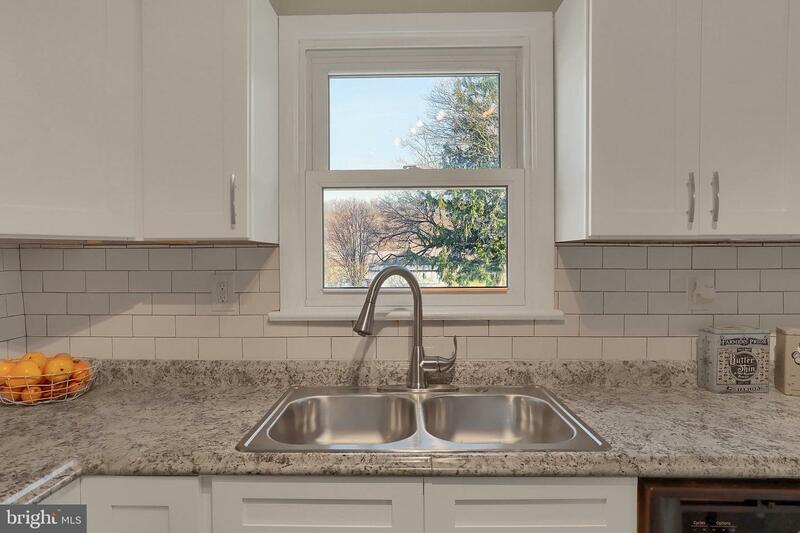 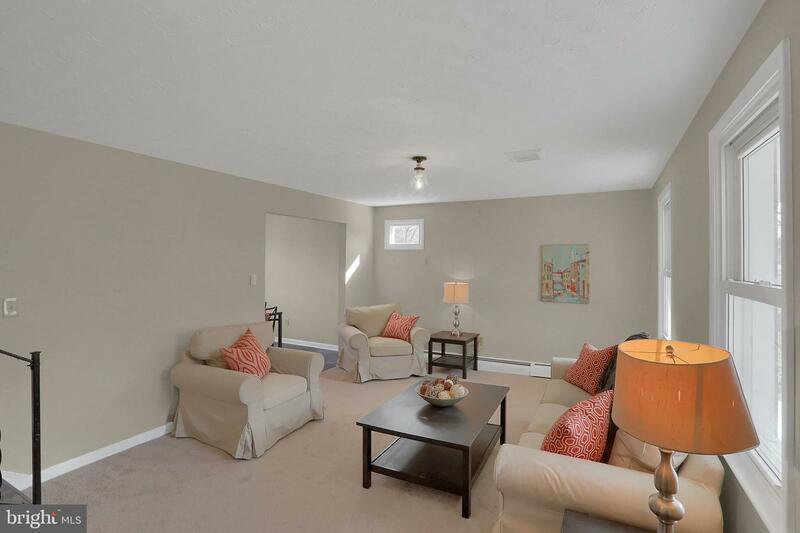 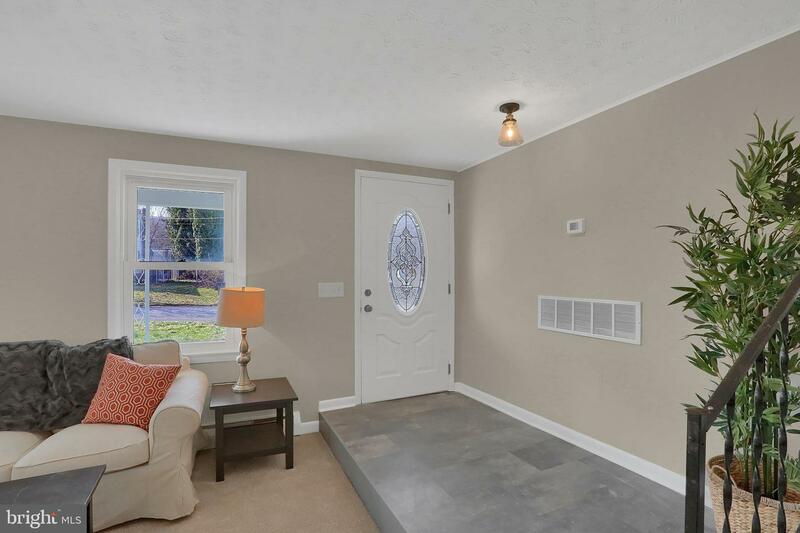 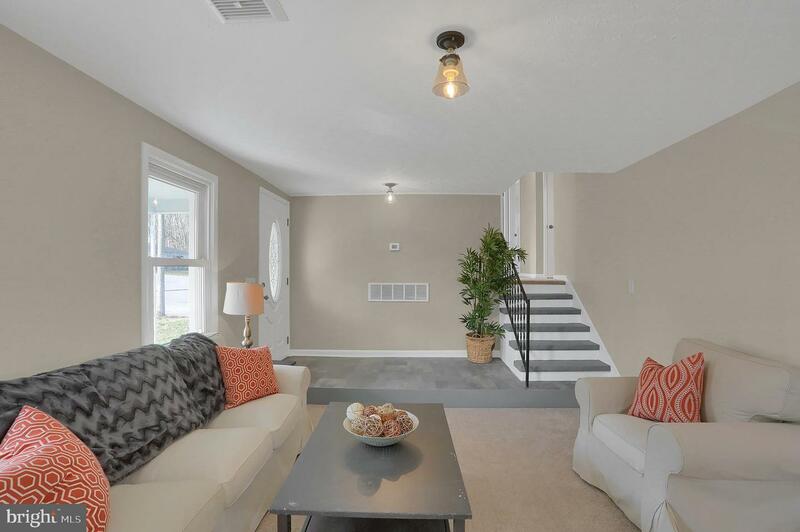 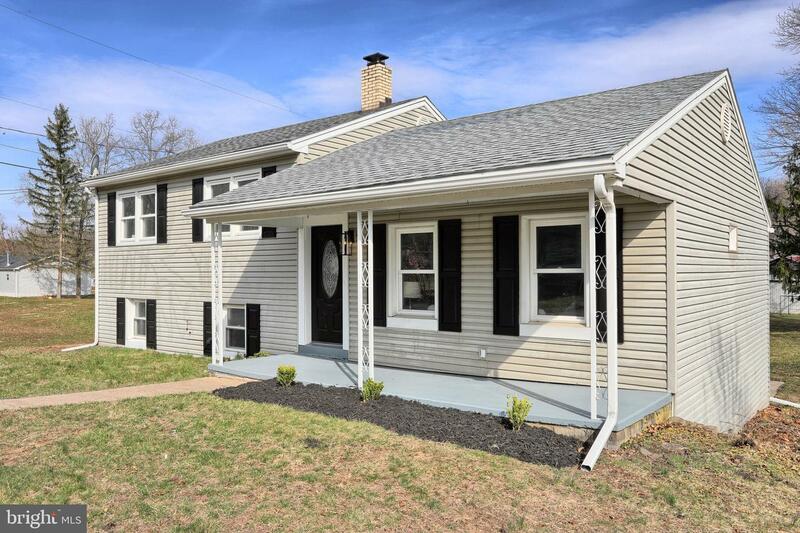 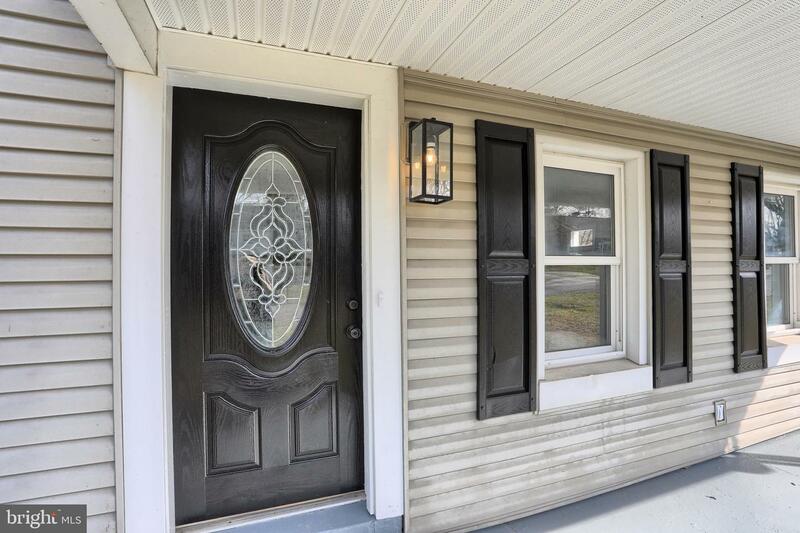 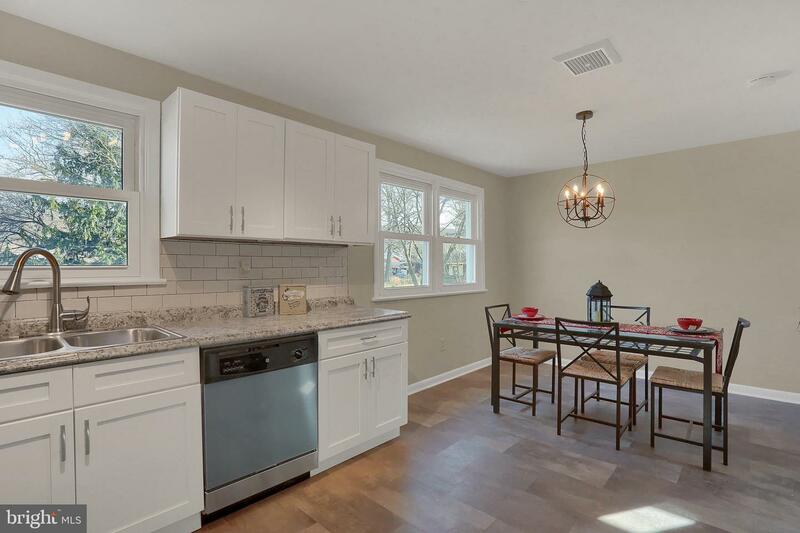 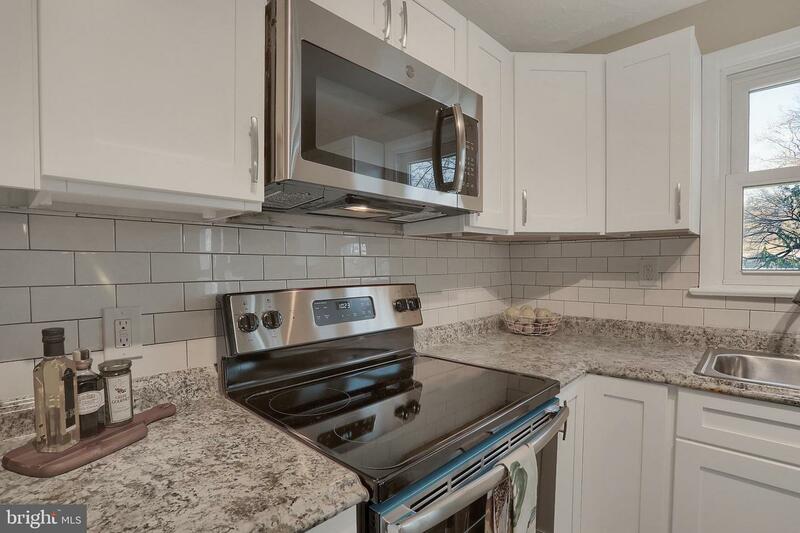 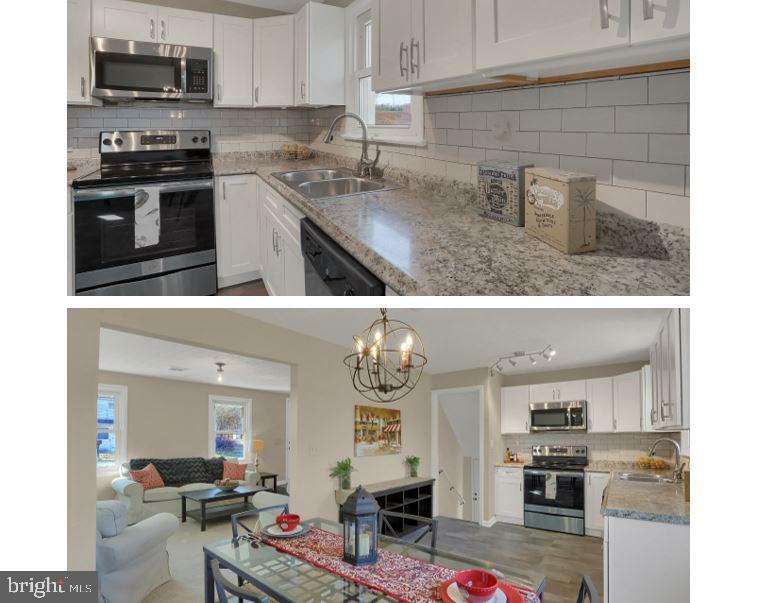 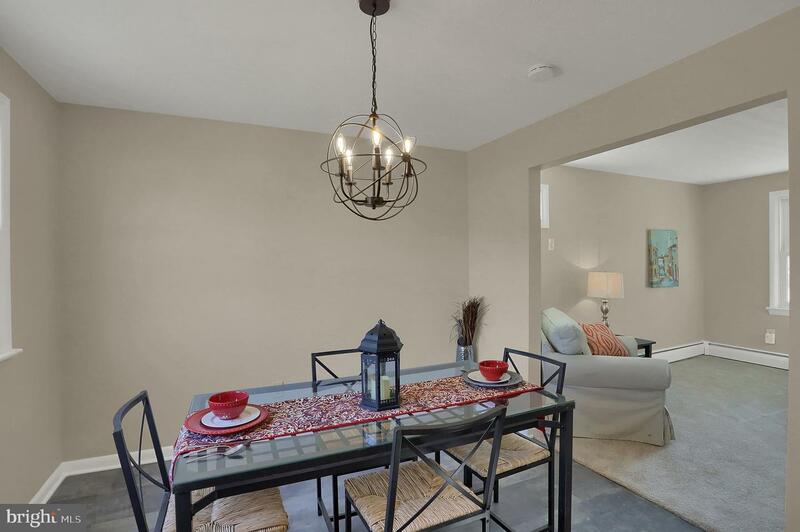 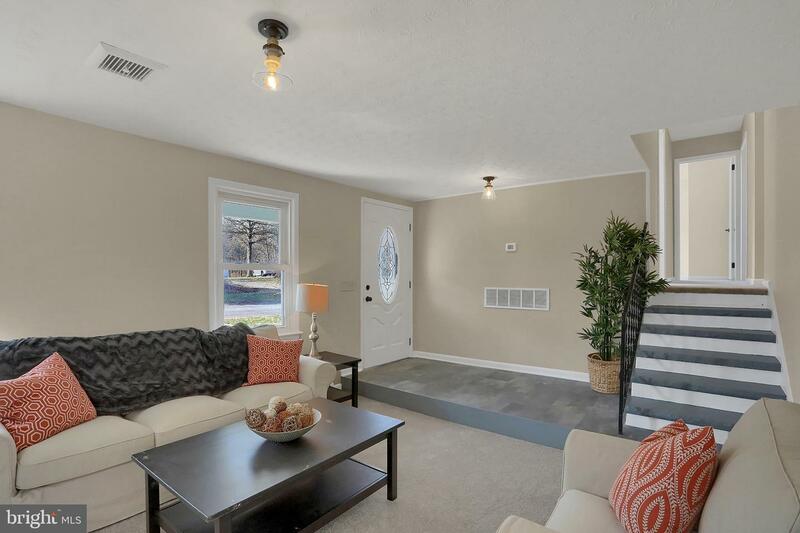 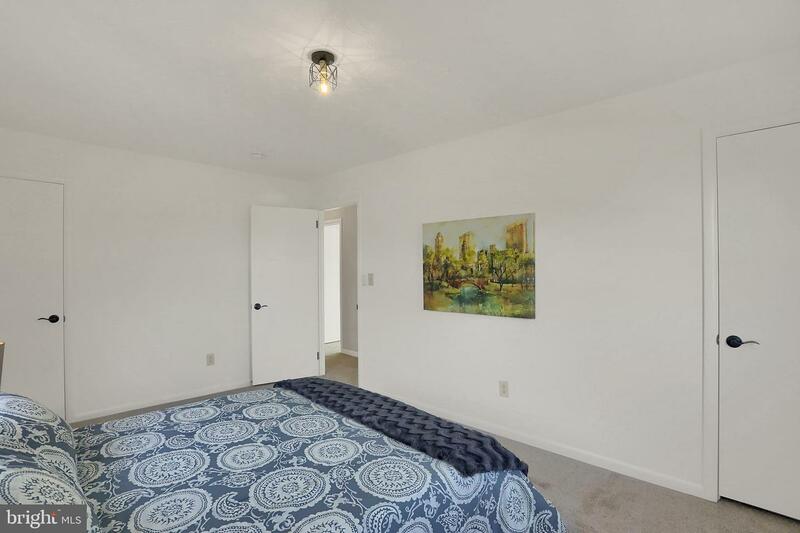 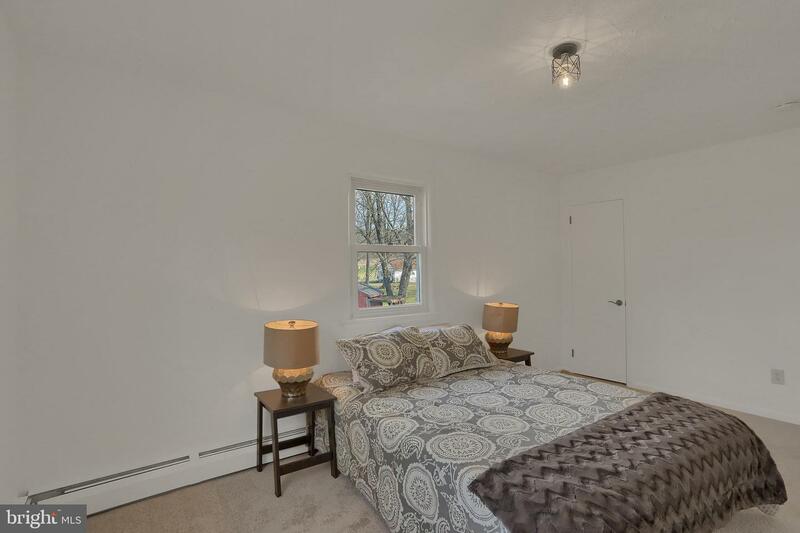 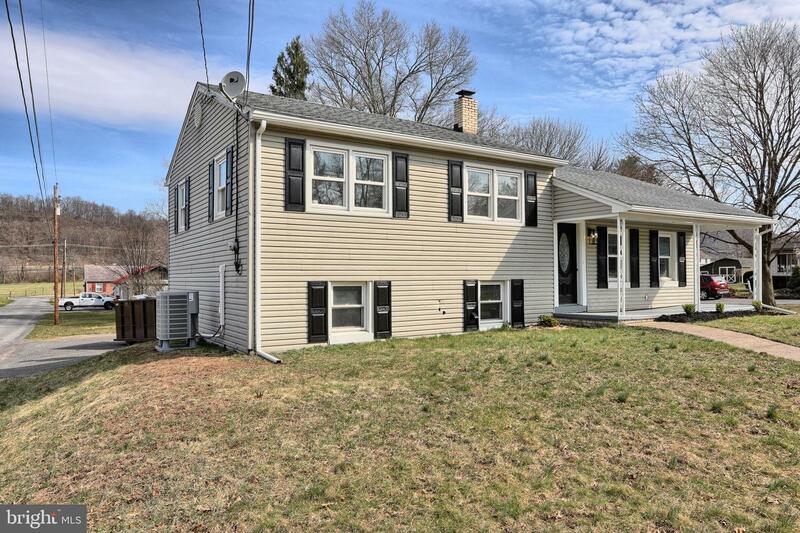 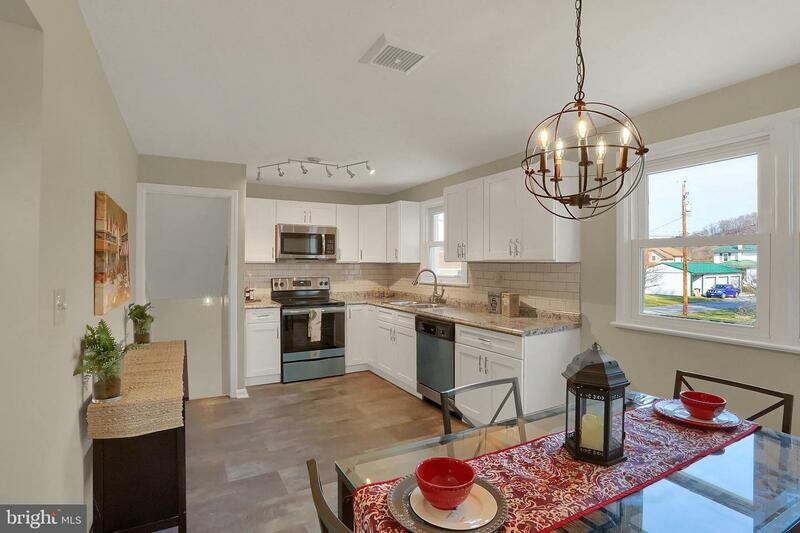 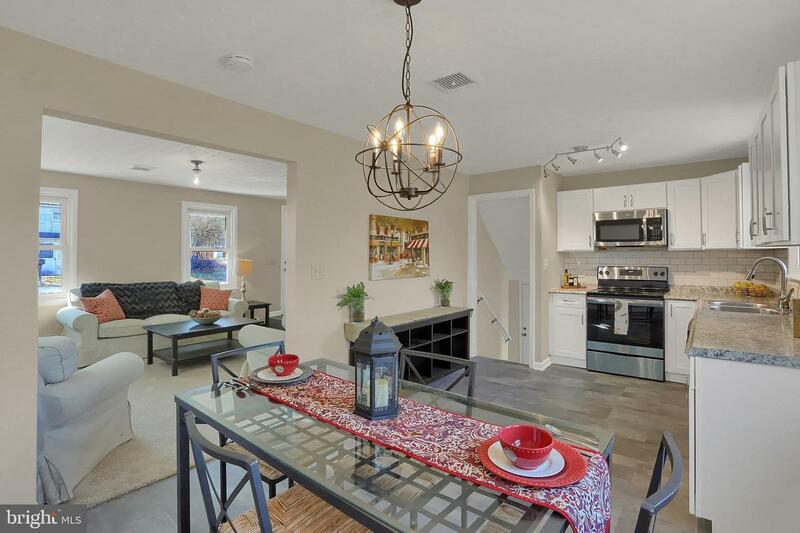 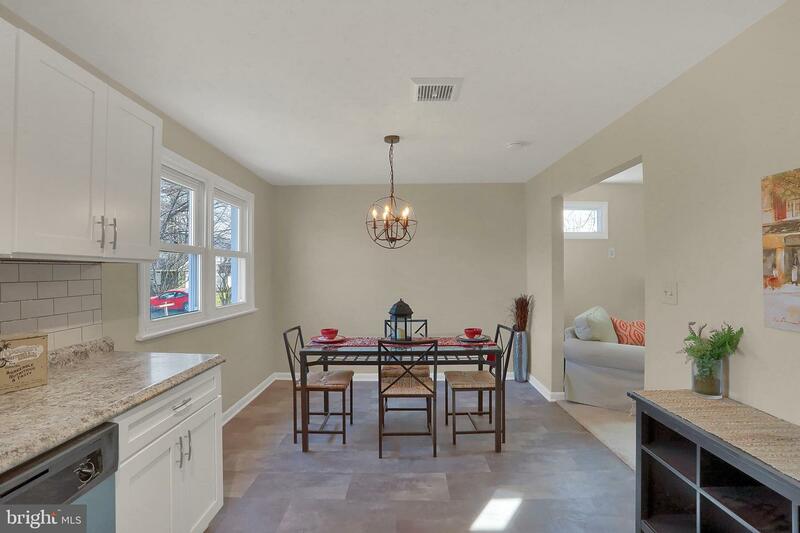 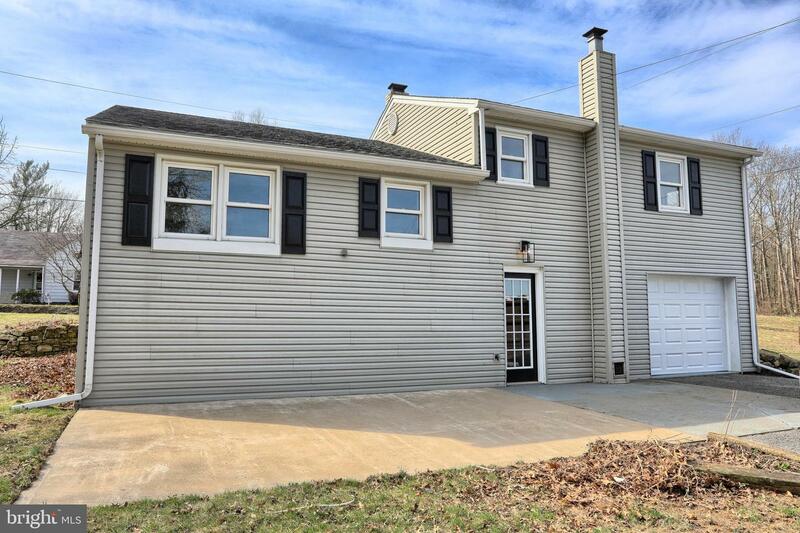 Lovely renewed home w/ stunning brand new kitchen cabinetry, and stainless appliances w/ subway tile! 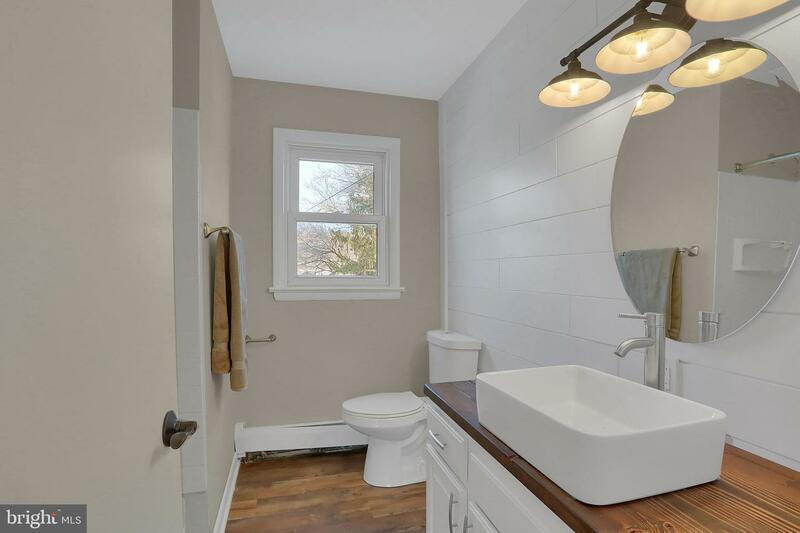 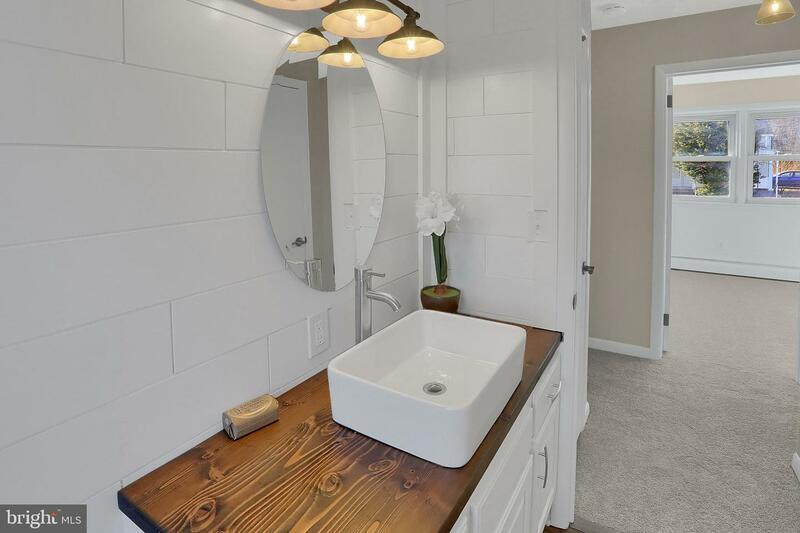 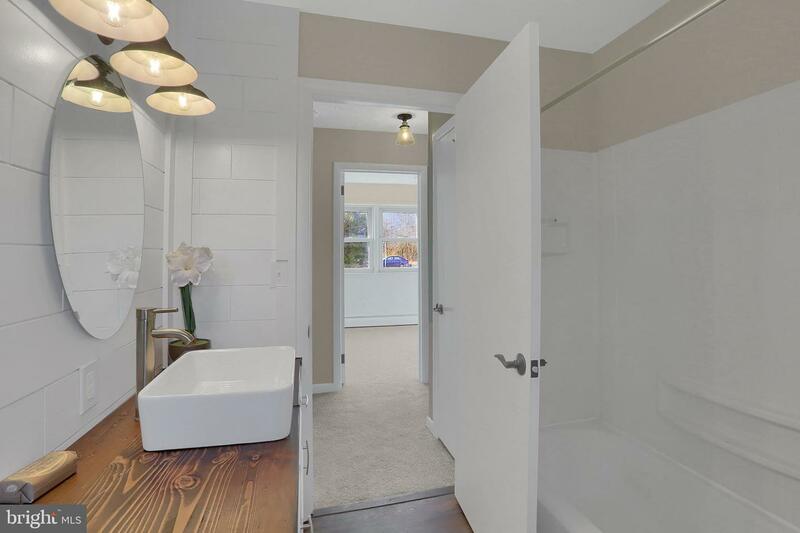 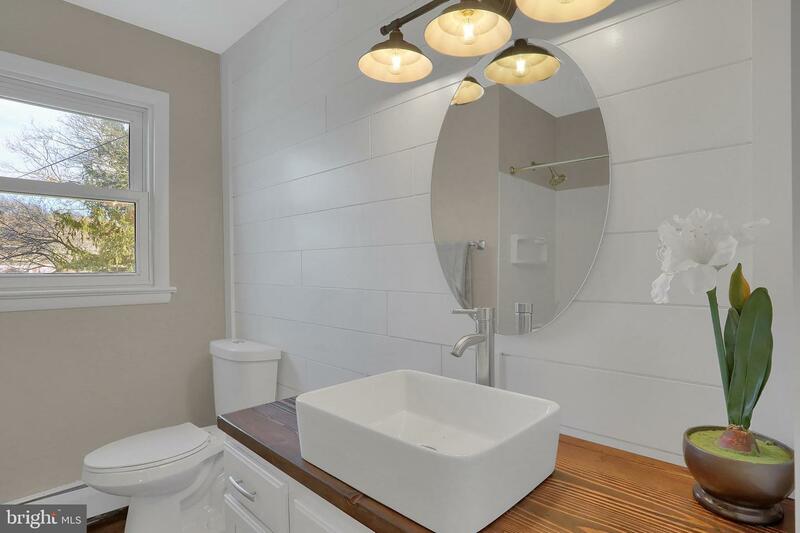 Dazzling lighting and finishes, ship lap, real wood counter in bath w/ porcelain tub and classy decor throughout! 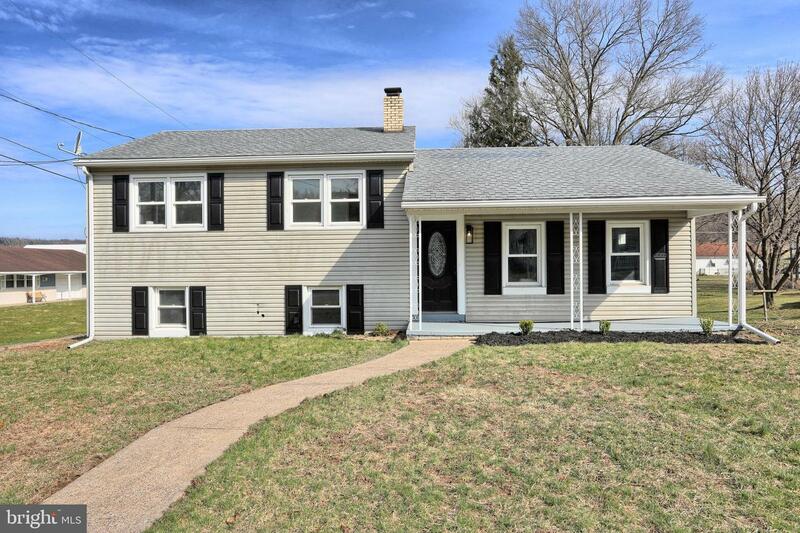 ABSOLUTE MUST SEE HOME!